How can you learn Digital Technologies for FREE? This is in the form of a 3 month courses. You can also have an open timeframe learning plan. Create learning plans for students while you learn digital technologies. Learn HTML, CSS and Phython programming. There are also competitions for students. Mentors are available for registered users. https://groklearning.com/resources/ Learning posters and slide resources. This is a competition for ICT projects for school students in 5 age categories. The competition is run once per year in major cities including Townsville. You submit a proposal and then present it in front of judges. 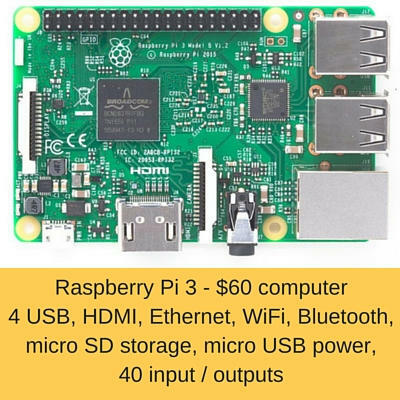 See robots, computer games, websites, eBooks, graphic art, videos, apps, Arduino and Raspberry Pi projects. Create online games in Scatch and share them. All you need is a computer with a modern Internet Browser. Learn to program while working in the worlds of Frozen, Angry Birds, Minecraft, Star Wars etc. Learn from basic programming up to smartphone programming. You can be anonymous, register as a student or register a classroom. Over 240 million modules have been completed. Make apps on a computer and immediately test then on a Android tablet or smartphone. All you need is a modern Internet Browser to program. 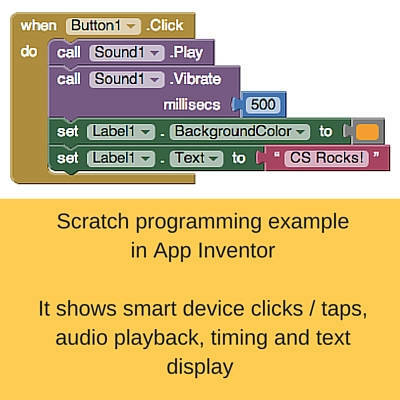 You program in Scratch. This includes using the capabilities of your smart device. You can use your Google account credentials to login. Avoid using very cheap tablets for this type of activity. The local school used Samsung Tab 3. This is a free programming app for iPad. Challenges are provided to build up your skills. This combines GPS equipment learning, maths, orienteering and a treasure hunt. You have to solve maths problems to find the coordinates for your next treasure location (metal box with sticker in it). There are hints on how the treasure is hidden. It combines the outdoors, exercise, fun and learning. 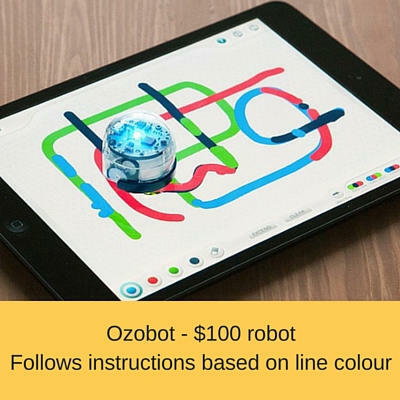 This is a relatively cheap robot that follows lines written on paper. The colour of the line indicates what the robot should do. 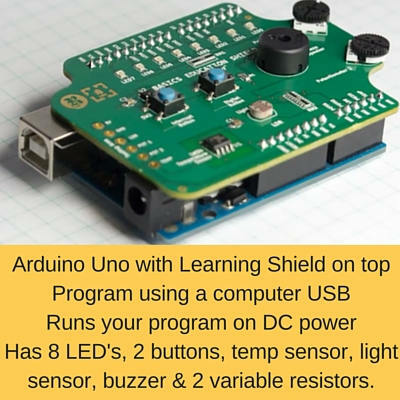 You can also program it to do a set of actions. See I Choose Technology I Choose Technology study and career pathways website. The web page was inspired from a Qsite meeting in Townsville. Lots of great people driving Digital Technology education in Townsville.